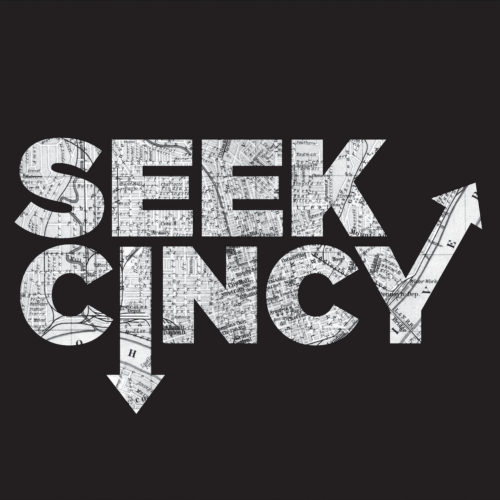 Join us for SEEK CINCY, a Cincinnati inspired scavenger hunt that will be sure to test your knowledge about the Queen City and teach you a few things along the way. If you register as an individual, you will be placed on a team of others that have signed up as individuals. 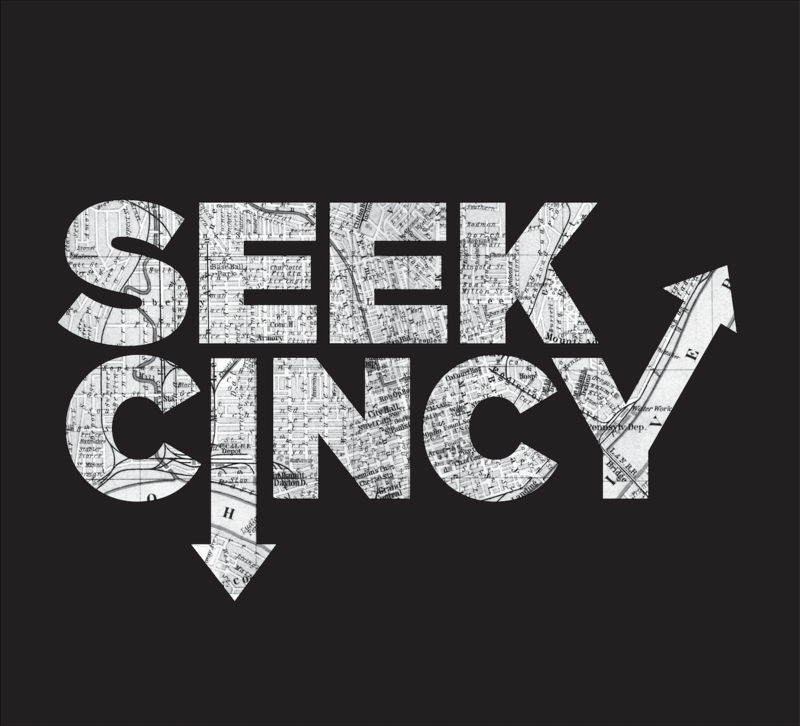 If you want to be on a team with someone that is also registering as an individual, please email your request to admin@architecturecincy.org. Groups will pick up their packets starting at 5pm and will be released from the Police Station No. 2 at 5:30pm. All entries will be turned in through Instagram, so someone in each group must have a public instagram account by hashtag. All entries must be submitted by 7:30pm to be counted and all group members must be present in photo. Groups can choose when they post their photos within the two hour window. At 7:30pm, please join us at the Police Station for a celebration hosted by Design LAB. Cincinnati’s PUSH PLAY will be providing tunes for the evening. This was an awesome event! Well organized and lots of fun. Fell in love with the city all over again. Thanks AFC for such a great event.